Pictured are Julie Brill, Clara Tschoepe and Gloria Day. 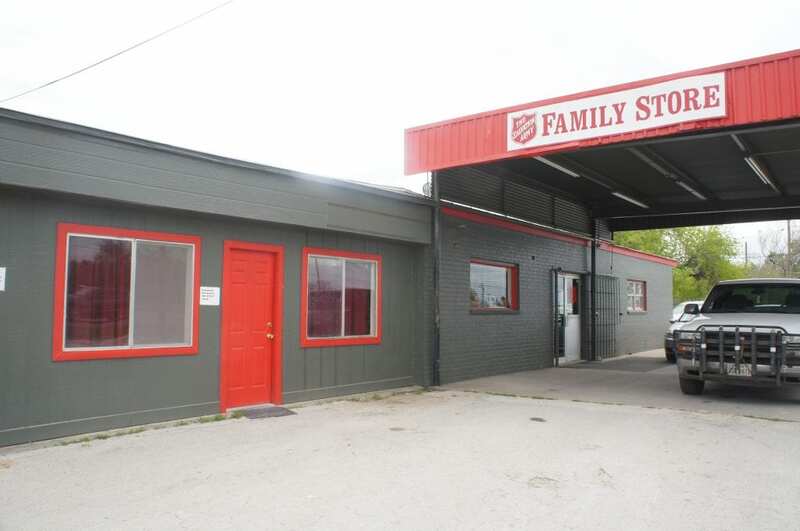 Located at 2132 Second Street in Pleasanton, the friendly staff at the Salvation Army Family Store is ready to assist you. Contrary to rumors you may have heard, the store is still open. 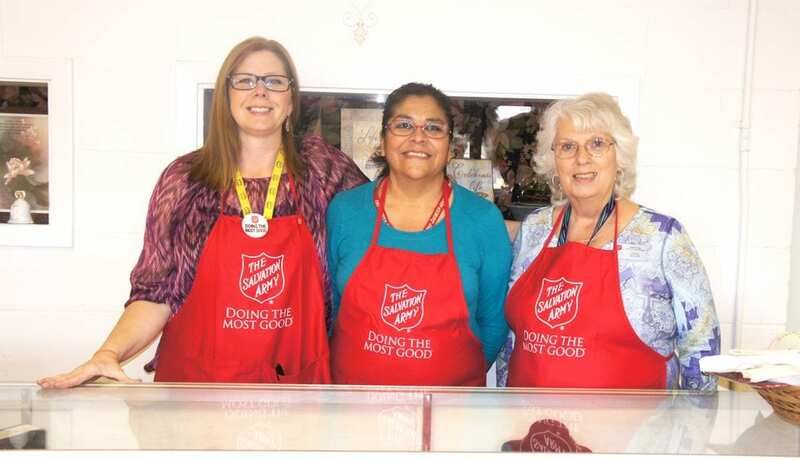 The Salvation Army business hours are Monday from 10 a.m. to 6 p.m., Wednesday and Friday from 10 a.m. to 5 p.m. and Saturday from 10 a.m. to 2 p.m.
Last fall, the store underwent a remodeling and celebrated with a grand re-opening ceremony. If you have not yet seen the store’s building renovations and organized atmosphere, come on in and check it out. You can find great deals on baby clothes, games, toys, puzzles and books, men’s clothing, women’s clothing, shoes, furniture, home decor, jewelry, artwork and more. New items are put out on the store floor each day. Items are color-coded to keep track of how long they have been in the store, so items do not stay longer than 30 days. Donations are accepted anytime during business hours. 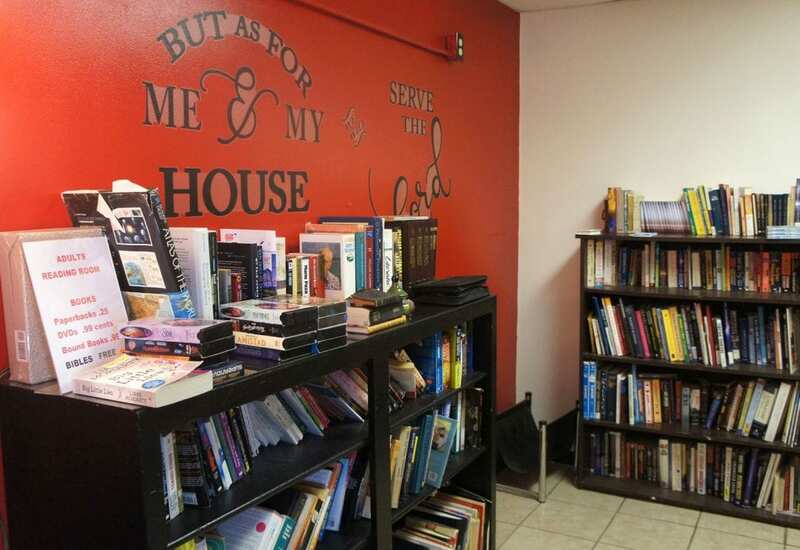 The store is especially in need of larger donations such as furniture, appliances, household items and pots and pans. Your donations are tax-deductible and the staff can provide you with a receipt. 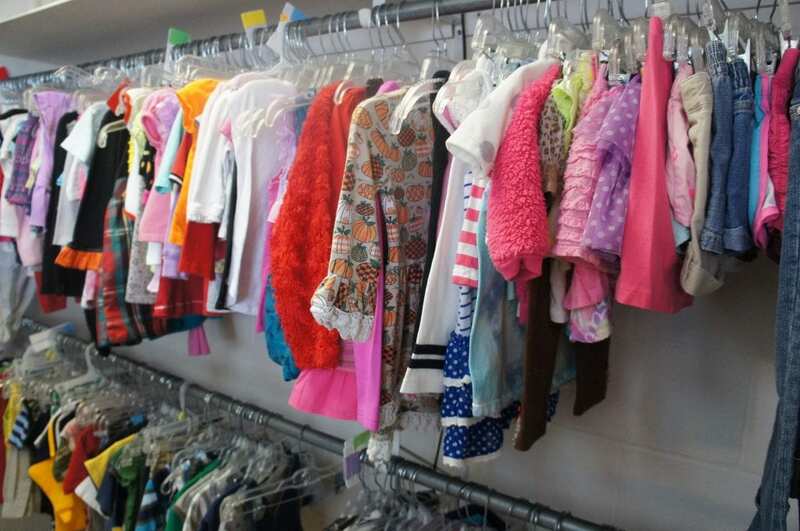 If you are donating clothing, it is asked that they are of good quality and without stains. It is also preferred that the clothing is in bags. For health reasons, the store cannot accept items such as used mattresses, sheets or pillow cases. However, they can accept sheets or pillow cases if they are brand new. They also accept cash donations, which are greatly appreciated. 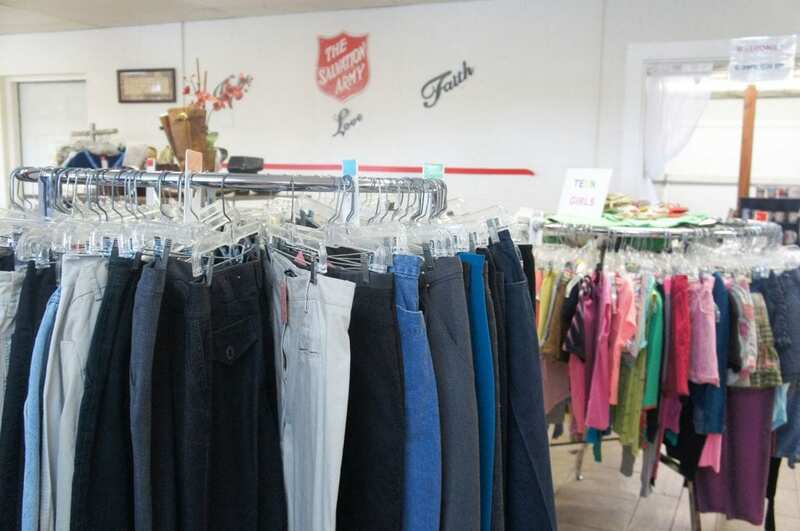 For those in need of clothes or other assistance, the Salvation Army Store provides a voucher system. Mrs. Day also provides clients with referrals to other agencies throughout the community who can assist in times of need. Also, since the Salvation Army’s message is based on the Bible, Mrs. Day can join clients in prayer to offer hope and comfort. 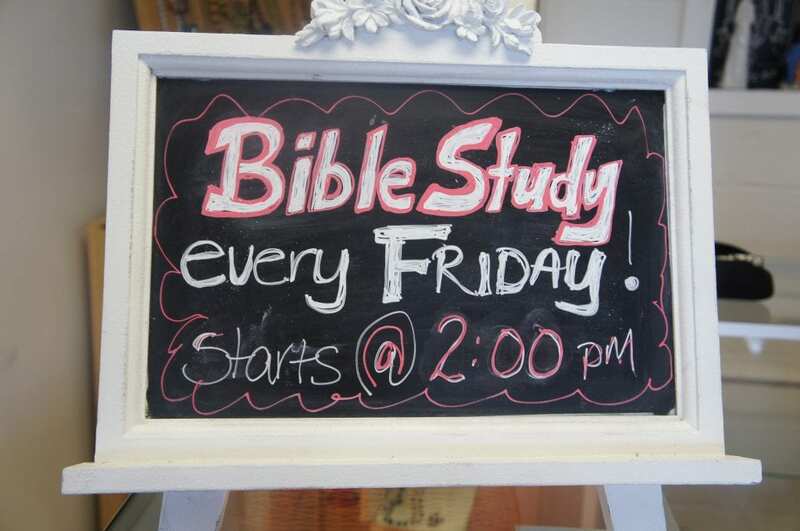 A prayer board in the store also displays prayer requests. 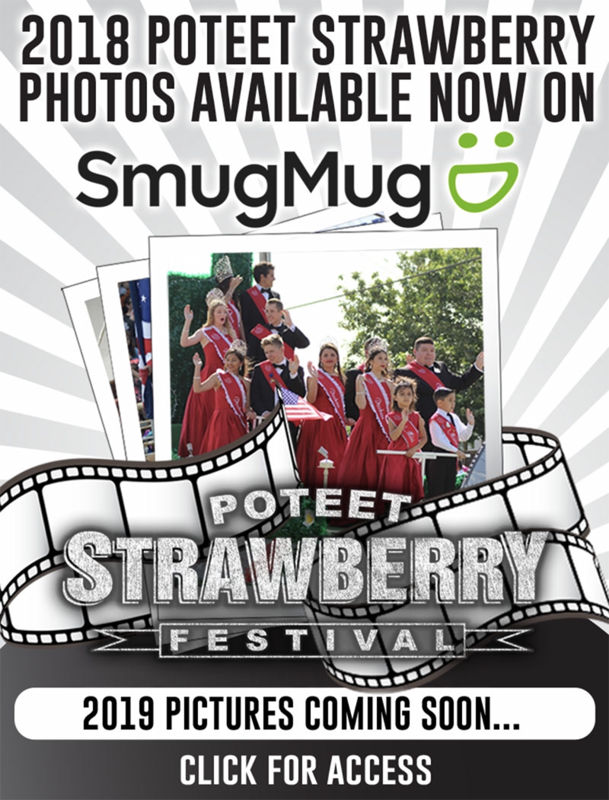 Please know that 88 percent of the funds the store receives are kept in Atascosa County to meet the needs of the residents. The staff thanks everyone for supporting the Salvation Army.